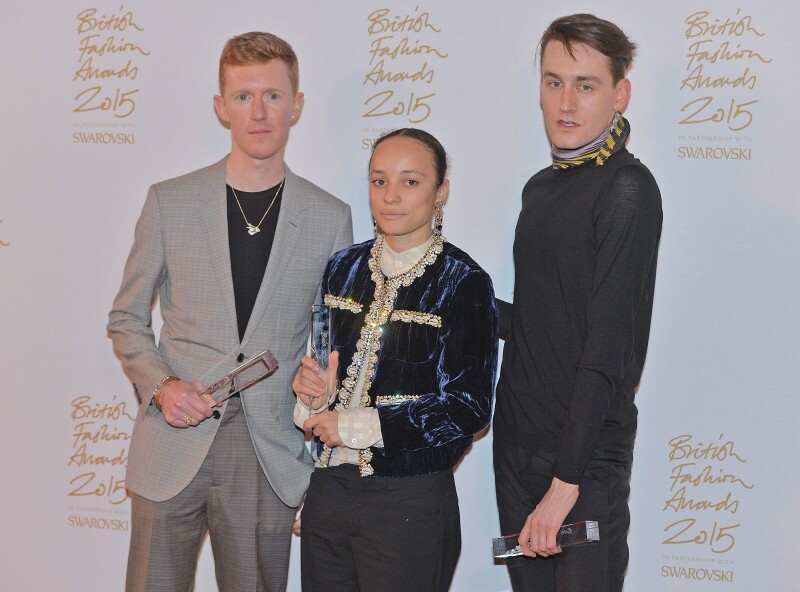 The British Fashion Council has revealed the 2015 British Fashion Awards winners, as voted by 800 global industry heavyweights. “The awards recognize the incredible talent we are so fortunate to work with and celebrates the excellence and creativity within our industry both at home and abroad,” said Natalie Massenet, founder of Net-A-Porter and chairman of the BFC. 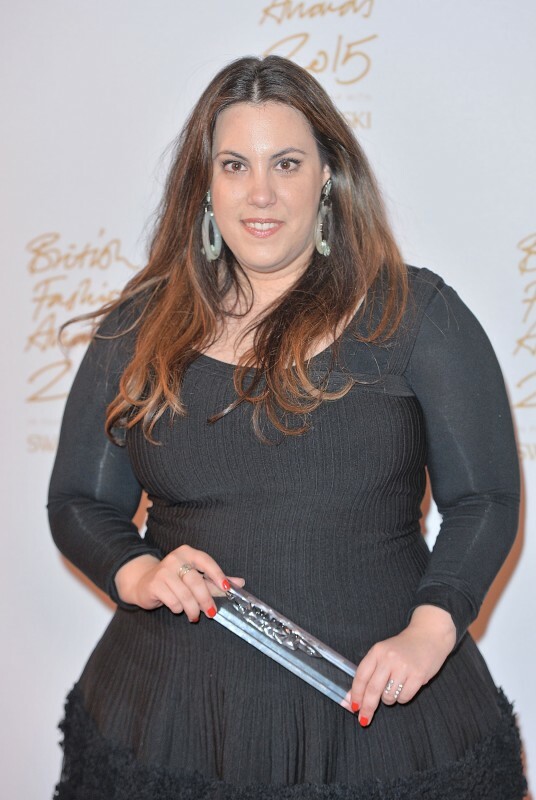 Considered London’s fashion Oscars, the BFAs attracted over 2,000 luminaries from the style world including David and Victoria Beckham (who lost out on Womenswear designer of the year), Sir Philip Green, Anna Wintour, (who presented Karl Lagerfeld the Outstanding Achievement Award) and Stella McCartney (brand of the year) mingled with A-listers Georgia May Jagger, Karlie Kloss, Jourdan Dunn (Model of the Year) Kate Bosworth, Lady Gaga, Liv Tyler, Nadja Swarovski (the event’s official partner), Poppy Delevingne, and Stella Tennant. 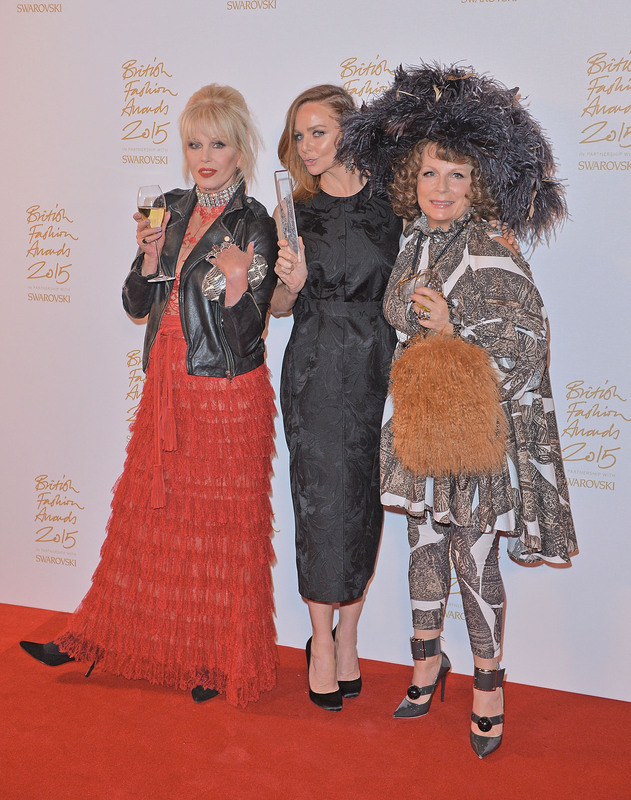 In a collective celebration of the best of British fashion, Alison Moyet performed onstage surrounded by models wearing designs from Astrid Anderson, Burberry, Christopher Kane, Erdem, Molly Goddard, Paul Smith, Sibling, Topshop Unique, and Victoria Beckham. Here’s the official round up of the winners. The Daily salutes you. Insider Fix: The night belonged to the 31-year-old burgeoning fashion star (and indisputable trend-setter) from Northern Island who became the first designer in history to take out both the womenswear and menswear awards (hardly a surprise, since his designs blur the line between the two). 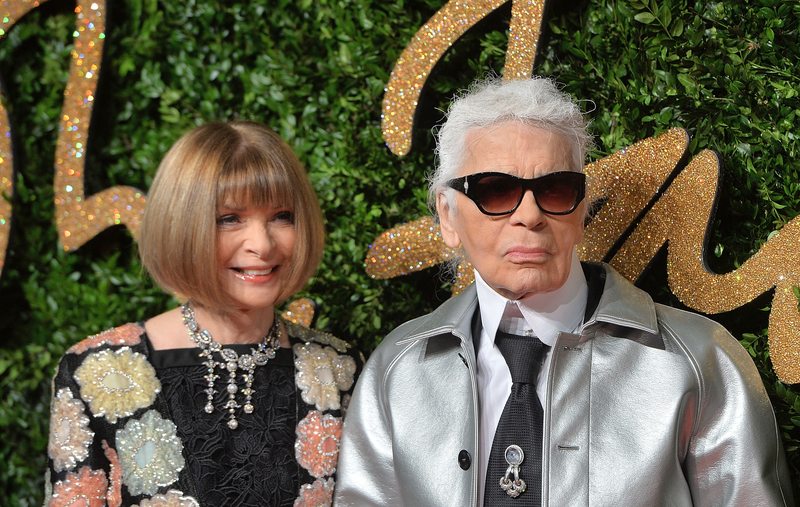 Still beating the likes of Beckham, Christoper Kane and Tom Ford is no mean feat. Insider Fix: The buzz around the 43-year-old—who only took the Gucci helm early this year—continues to get louder. His new geek aesthetic has boosted appeal of the iconic fashion house, which Michelle admits showed “bravery” for appointing an unknown as its creative director. Insider Fix: The iconic British brand, which is known for its innovative use of technology and campaign concepts, was lauded (over Céline and Givenchy) for its campaign. 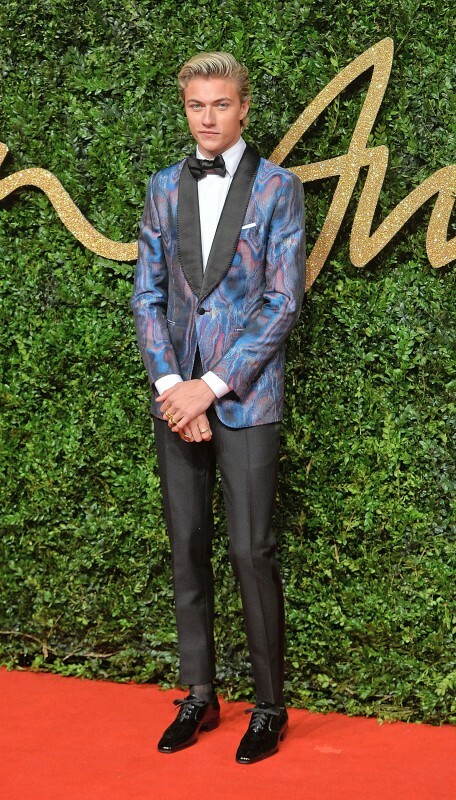 The gong was presented by supermodel and Burberry campaign face Naomi Campbell and accepted by chief creative officer and CEO Christopher Bailey.